Pangeabed brought together the most innovative materials in the industry to bring the sleeper a healthier mattress showcasing the exceptional benefits of the copper. #2 is the copper infused Talalay Latex layer. The soft foam quilted cover crafted with premium materials to deliver a cover that is plush, breathable and most of all durable. The copper infused Talalay latex is 100% pure and helps create a cool , antibacterial and hypoallergenic layer. 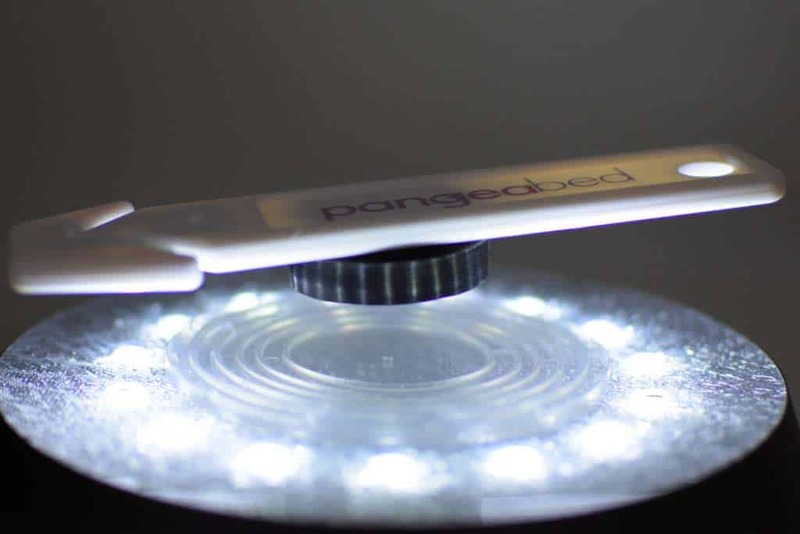 PangeaBed™ cool gel reduces heat retention and pressure points relieve which help diminishing all the tossing and turning. 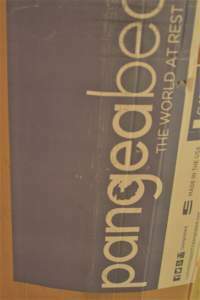 PangeaBed™ support foam offers superior support while contouring the sleeper’s body weight, making it the perfect base for the PangeaBed™ layers. 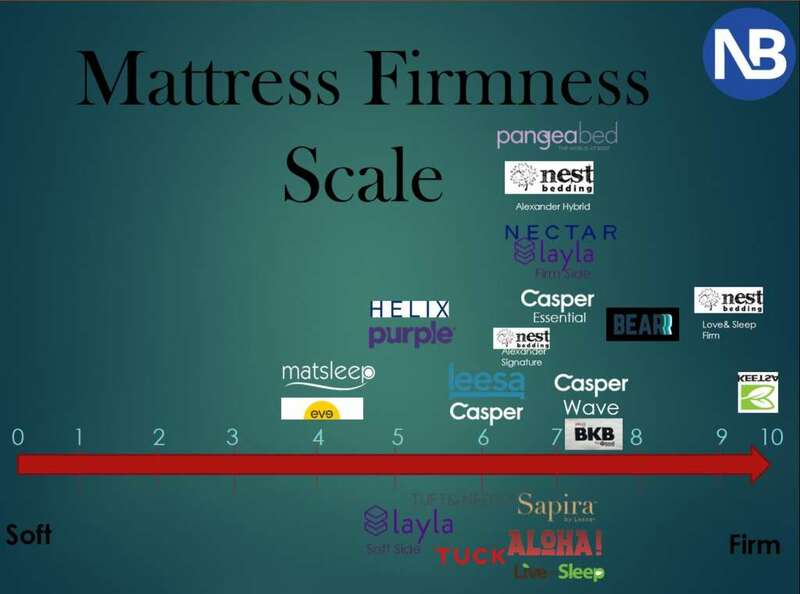 I have it at a 7 on my mattress firmness scale. 100% Talalay Latex, you just have to feel it if you haven’t had the chance. It is designed to be durable and breathable. 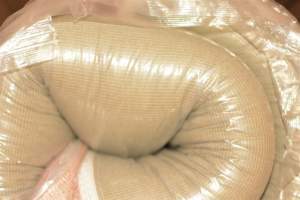 As I said in my review expect that the top Talalay latex layer will last 12 years, which is far longer than most bedding materials. Came with a bed in a box opener, but it’s design makes it difficult to use. I really wish it had a zipper. I was so tempted to cut into it to show what is inside, but I decided to cut into the pillow instead. At least this way the mattress could go to a deserving home, now that I have finished testing it. There wasn’t much off gassing when I unboxed it. However, when I cut into the pillow there was a noticeable smell. Fortunately, as consumers there is no reason to cut into the pillow or mattress, so it’s probably not something you would ever notice. Curious about the benefits of Copper? Read my nerdy post about how copper was once used to prevent barnacles from attaching to ships. Interested in a Pangeabed? Click for $100 off! Use code fall100 as it will also get you a free pangeabed pillow as seen in my videos. Your order has been received and is now being processed. The PangeaBed comes with a box cutter, which I LOVE! Here is a close up on it. The order was placed on 8/29/17, but with the Labor day holiday coming up we don’t expect it until the first week of September. It arrived on the 11th, so it took about 10 business days to get here, as there was a holiday 2 weekends and a couple of hurricanes. All things considered I’m amazed at the quick arrival time.